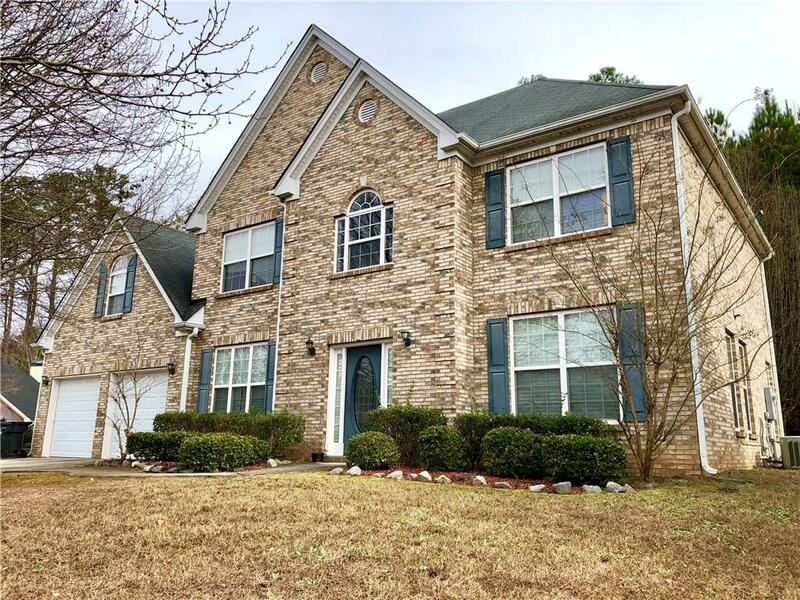 Beautiful three-side brick home in South Atlanta, located on a quiet cul-de-sac. 4 bed 2 bath in Connell's Pass Subdivision. 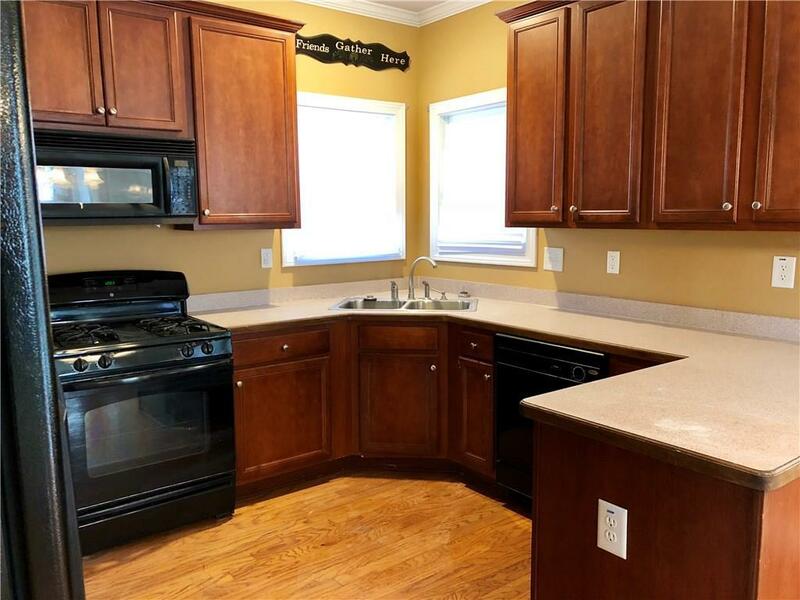 Kitchen includes beautiful wooden cabinets with a separate breakfast bar area and butler's pantry. Powder room, separate living room and dining room. 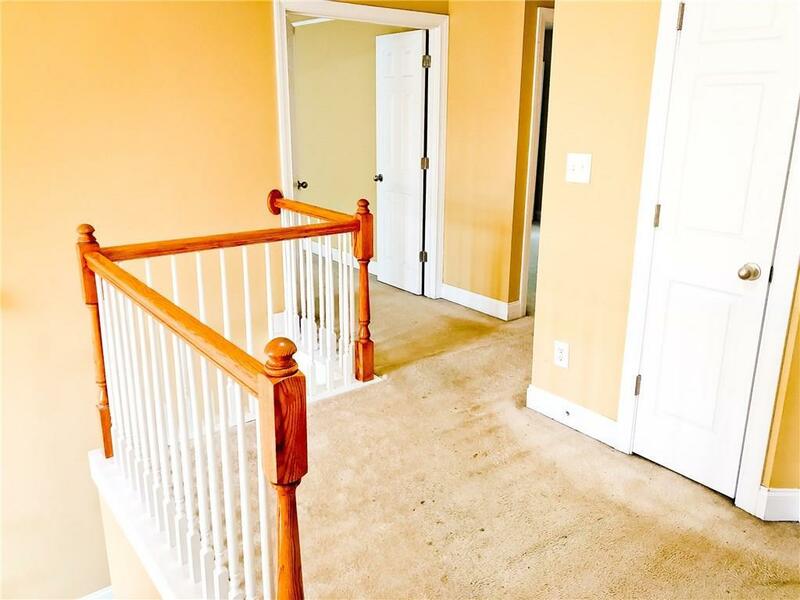 2 story foyer, hardwood and carpet. 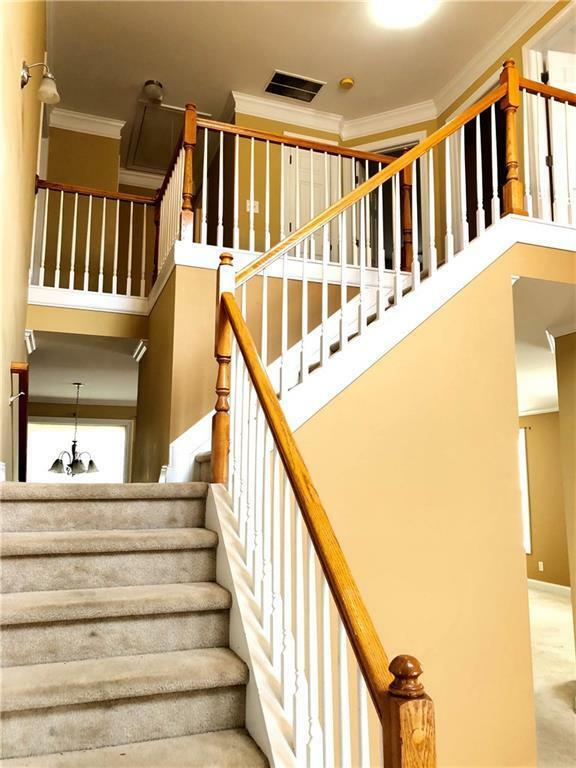 Master upstairs with trey ceiling and sitting area, nice size secondary rooms. Private back yard. Conveniently located to airport, all major interstates, and Historic College Park. Listing provided courtesy of Maximum One Realtor Partners.